For connecting solar panels with Anderson Power Pole (APP) connectors to an 8mm input on a Goal Zero Yeti or Sherpa Power Pack. The CE TECH HDC806NUWH Surge Protector is ideal for Home/Office protection with 3600 joules, 8 outlets (4 wide space to accommodate large AC plugs), 2 USB (3.1-Amp shared) charging ports, RJ45 network protection, and a 6 ft. cord. The surge protector is ideal for protecting personal computers, phones/fax/modems, printers, stereos, and other electronics. Data line protection is provided via RJ45 ports for networking and telecommunication devices such as phones, faxes, modems and DSL lines. The 3.1-Amp USB charging ports are perfect for keeping tablets, smart phones and other rechargeable electronics ready to use. Leviton offers a large selection of 15, 20, 30 and 50 Amp Commercial Grade Straight Blade Plugs and Connectors, available in a wide variety of features. These rugged performers are moisture, chemical and abuse-resistant, And they're ideal for indoor and outdoor use. 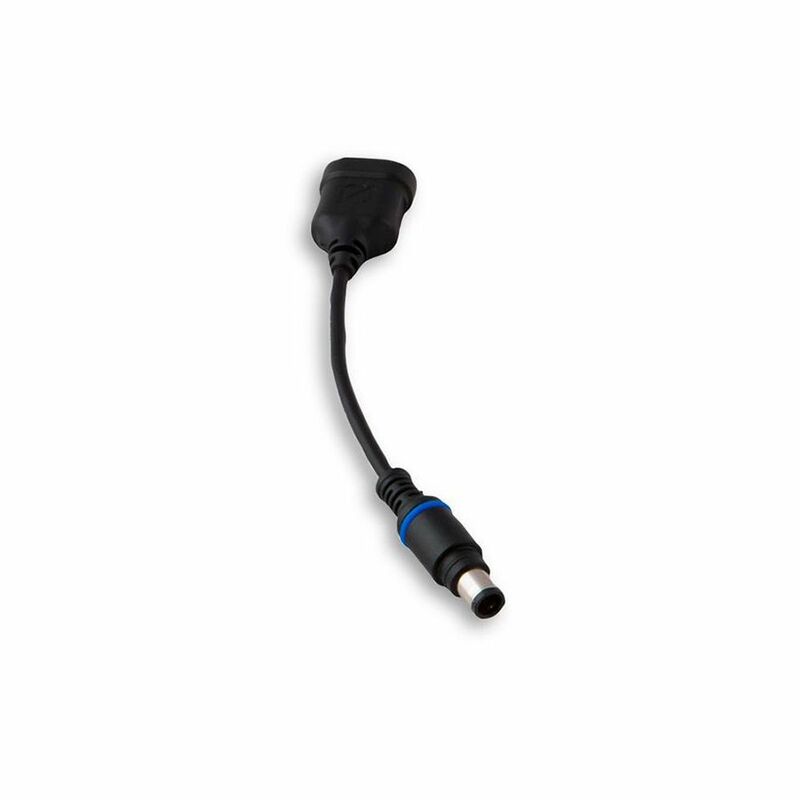 Our EPTR rubber-backed plugs and connectors stand up to rough use, protecting against dirt and moisture. The deep-slotted, backed-out terminal screws draw back wire clamps securely over stripped leads for maximum conductivity. Leviton 2-Pole, 3 Wire Grounding Outlet. Clamptite Hinged Design 15a-125v, Nema 5-15p, Gray Thermoplastic. The Leviton line of residential plugs and connectors has been expanded with the addition of a grounding model available in four colours: Black, Gray, Orange and White and our best-selling 515PV and CV in Orange. Leviton Plugs and Connectors are rugged, easy to wire and feature brass plug blades and connector contacts for maximum conductivity. 8MM MALE TO ANDERSON POWERPOLE For connecting solar panels with Anderson Power Pole (APP) connectors to an 8mm input on a Goal Zero Yeti or Sherpa Power Pack.